With live coverage, replays, and highlights of more than 10,000 games on any given weekend, BallerTV is changing the game of sports broadcasting. Many recall a time when all of their sporting events were recorded by parents on the sidelines, helping capture lifelong memories. Today, full-length video seems to have vanished in the place of minute-or-less video shot from a mobile phone. 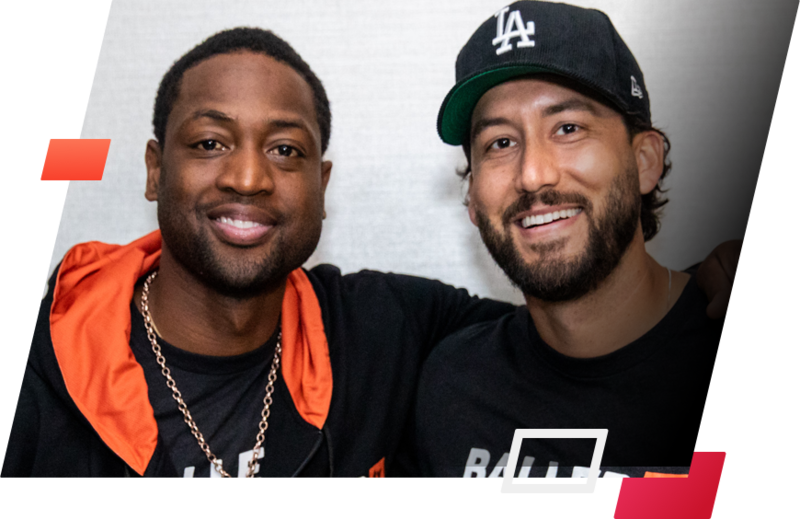 I've known Aaron and Rob as successful entrepreneurs for nearly a decade, and when I saw what they were building at BallerTV, I was excited to rally to their side. BallerTV’s mission is to rapidly expand the spectrum of sports coverage so you’ll never miss a game again. More games mean more families staying connected, more footage means more insights, more exposure means more opportunities to get recruited. 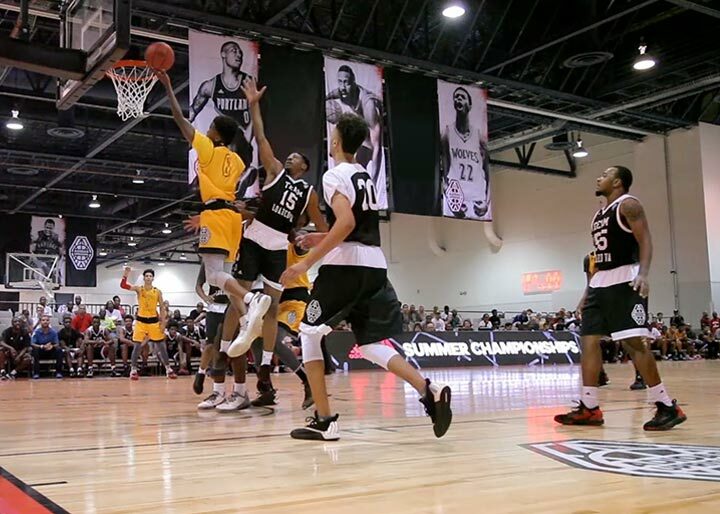 BallerTV is committed to creating opportunities for student-athletes, as well as our network of Broadcast Partners. We are creating thousands of new sports media opportunities each year and offer unprecedented access to game footage, helping student-athletes get recruited to the next level. 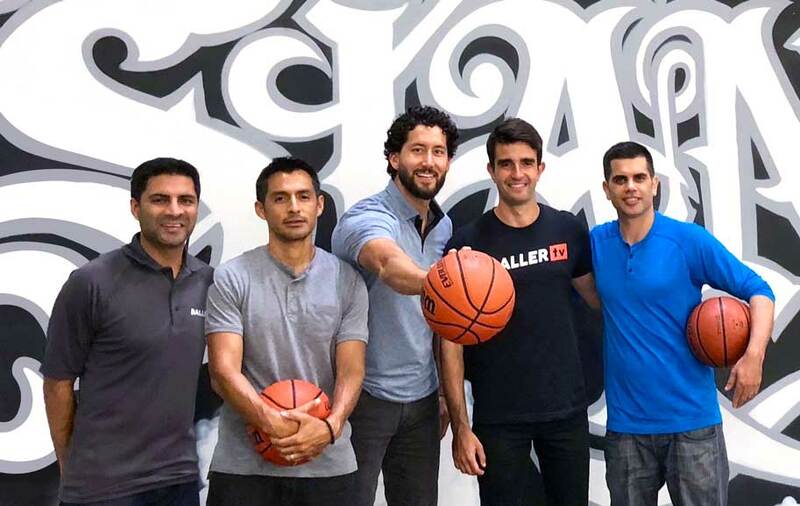 In 2016, BallerTV co-founders Rob Angarita and Aaron Hawkey, and EVP Sandeep Hingorani set out to become the world's premier live and on-demand streaming service dedicated to amateur athletes. As former athletes and fathers themselves, they saw an opportunity to ensure no parent had to miss a child's game again. BallerTV boasts top investors backing its vision to expand the spectrum of sports coverage. We're expanding the spectrum of sports coverage - which means we're constantly expanding our team! Check out our openings across all departments.